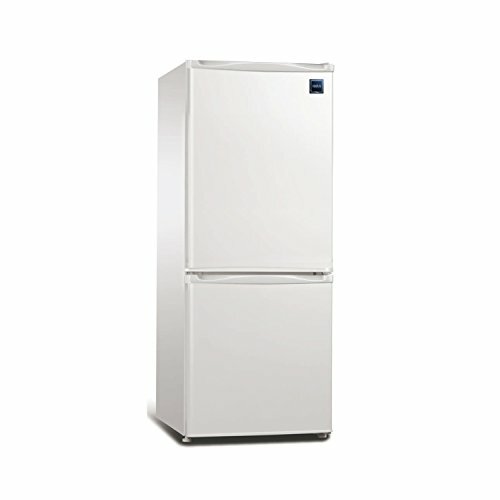 Total (cu. 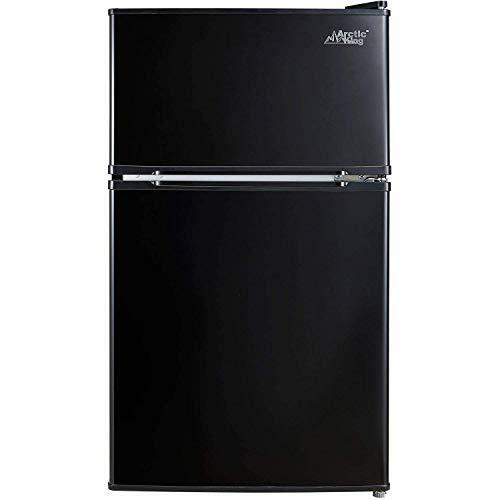 Ft.): 25.5 / Fridge: 16.5 / Freezer: 9.1 LCD Controls / Filter Change Alert Humidity-Controlled Crisper Drawers / LED Lighting Dimensions (WHD): 35.6 x 69.6 x 31.7"
What is a side-by-side refrigerator? 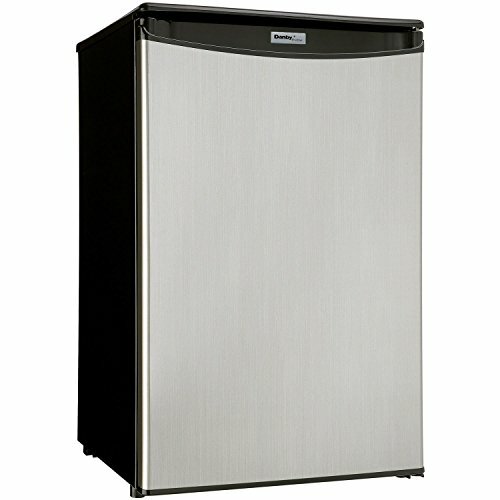 Which type of refrigerator is best suited for small kitchens? 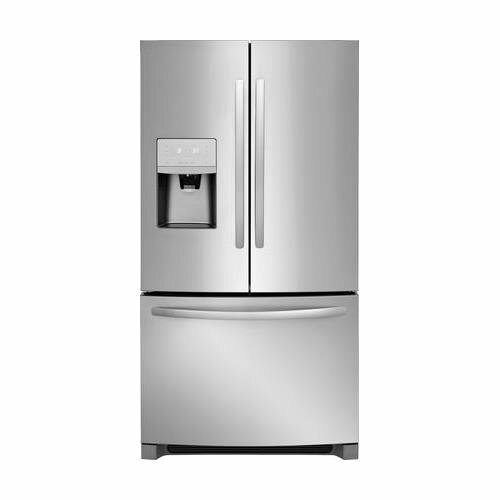 What is an integrated refrigerator? 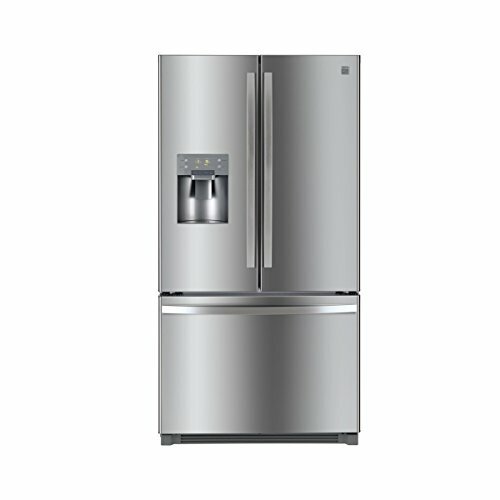 Who makes the best refrigerators? 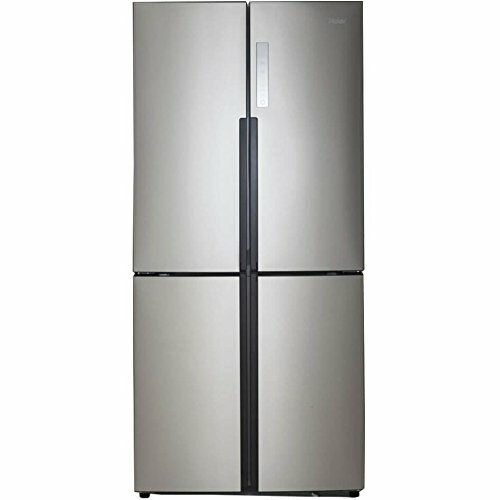 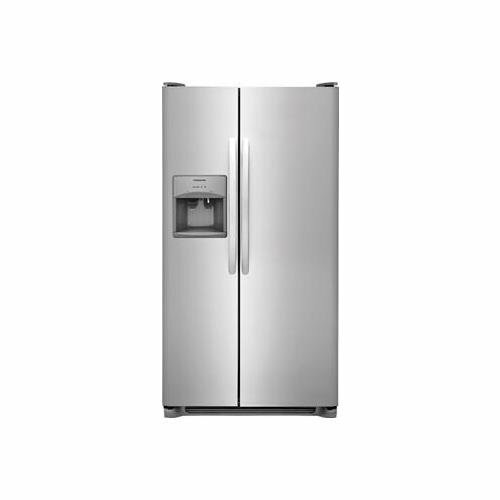 GE, Samsung and Bosch are some of the best fridge manufacturers around. 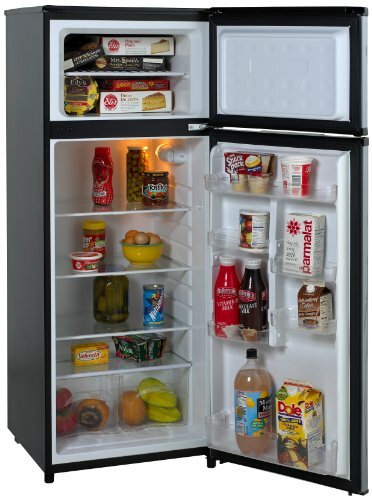 What is a larder refrigerator?